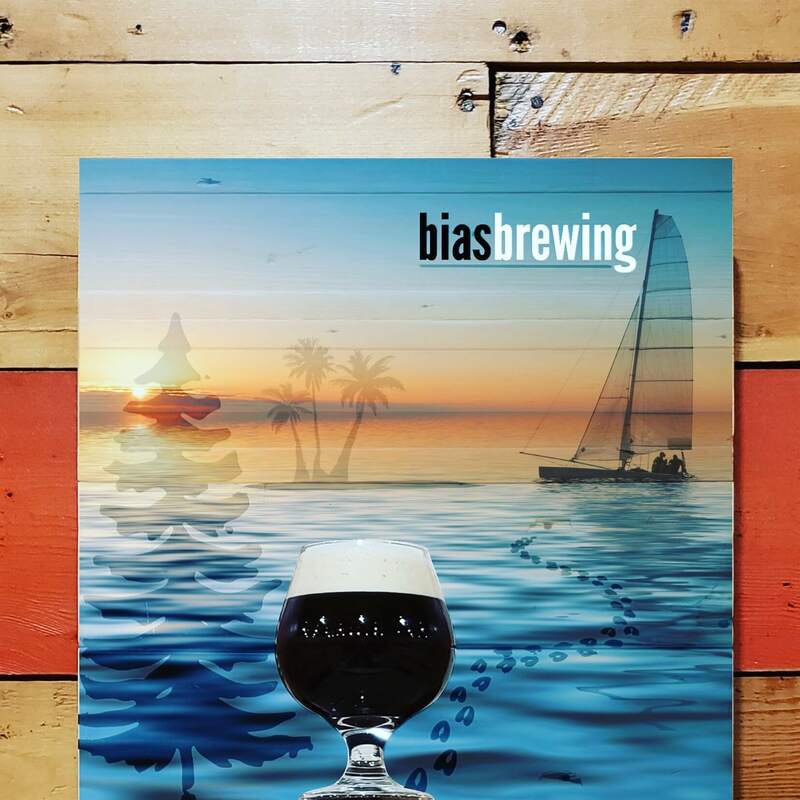 Sebby’s Coconut Stout is a beer where every sip can taste different, because the toasted coconut presents very differently depending on temperature and carbonation level of the beer. The first sip of a cold, heady coconut stout will taste crisp and refreshing, but can hit the mouth as slightly bitter when ice cold; the hops will be the most forward and apparent in the nose when this beer is coldest or when at its foamiest. As the beer warms and settles, the coconut will present more and more, and finally, the burnt sugary caramel notes that come from toasting the coconut is a final flavor, giving a sweet finish. Little or no bitterness is apparent in this beer. Originally made by request for the Sebby wedding, this beer is as summery as a stout can be. Dark in color, but not heavy in mouth-feel, Sebby’s Coconut Stout has good clarity for such a dark beer. It’s flavored heavily at the end of fermentation with toasted coconut.